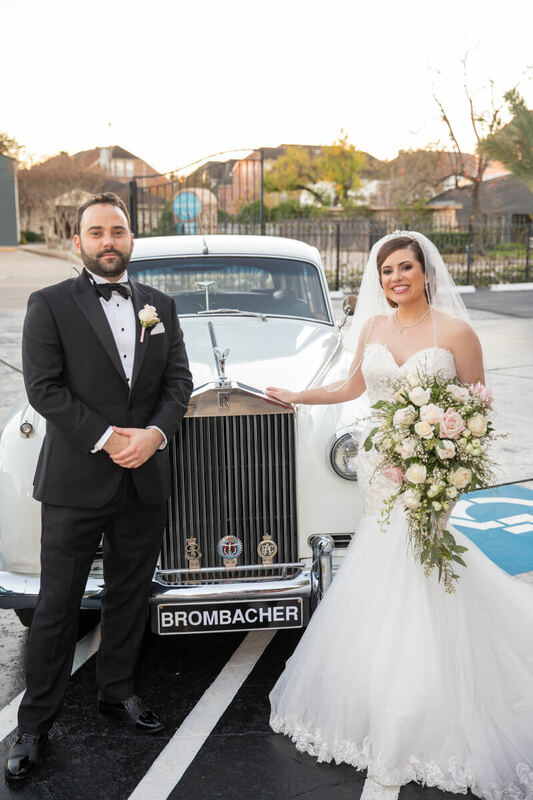 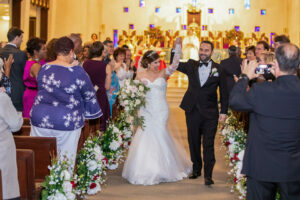 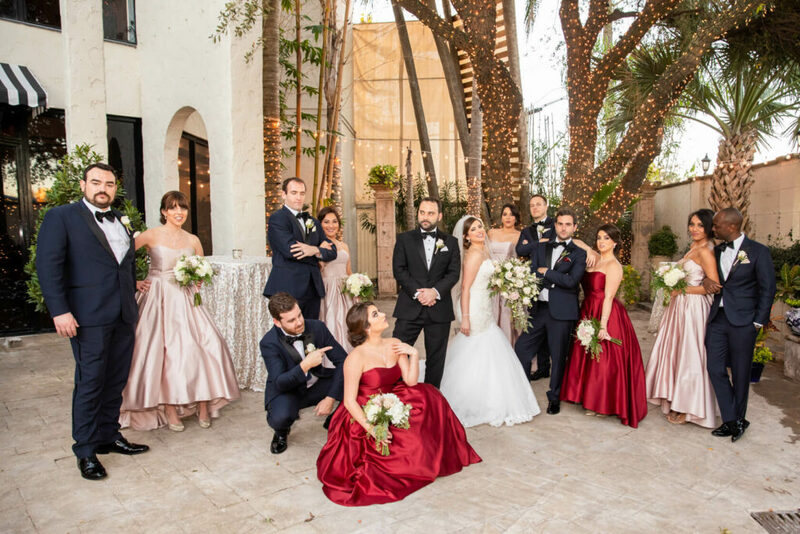 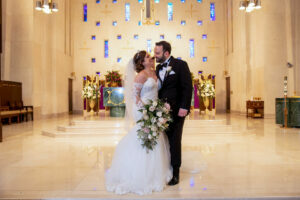 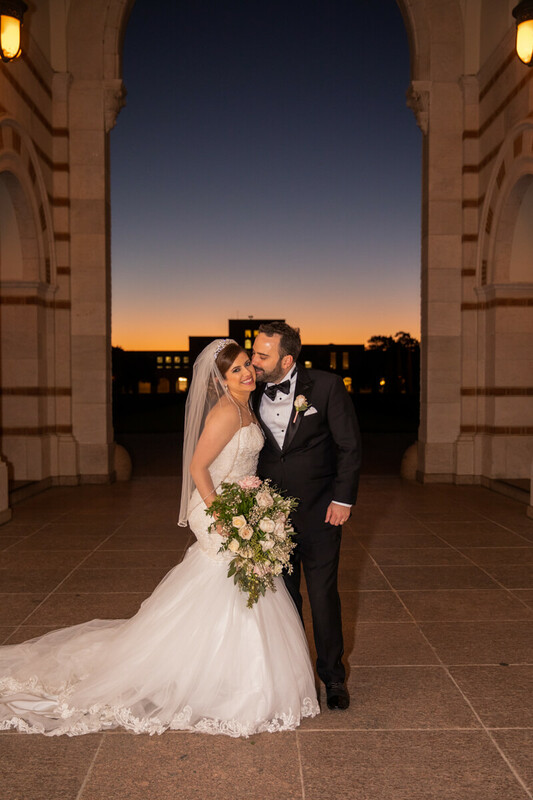 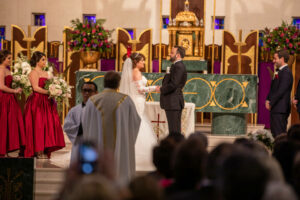 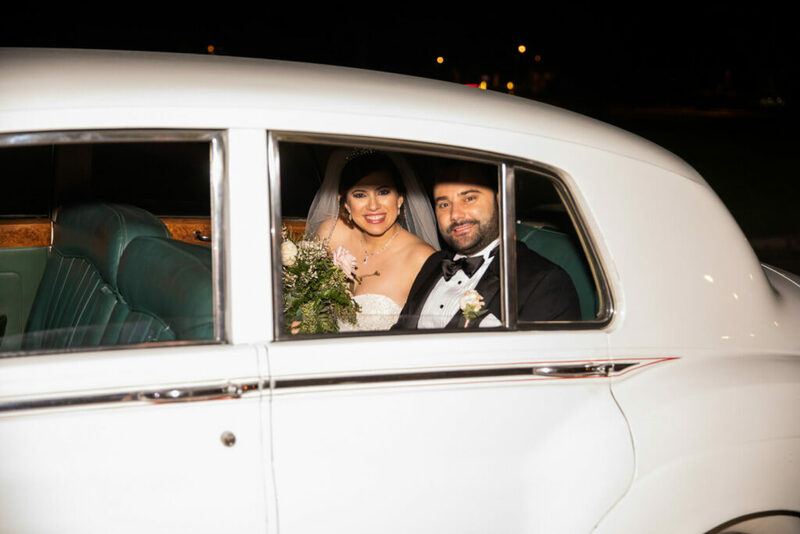 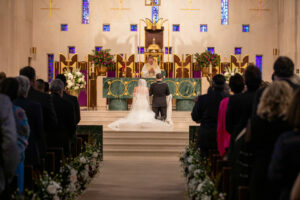 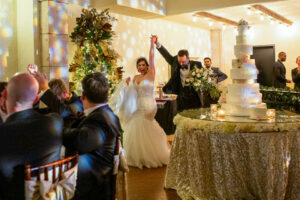 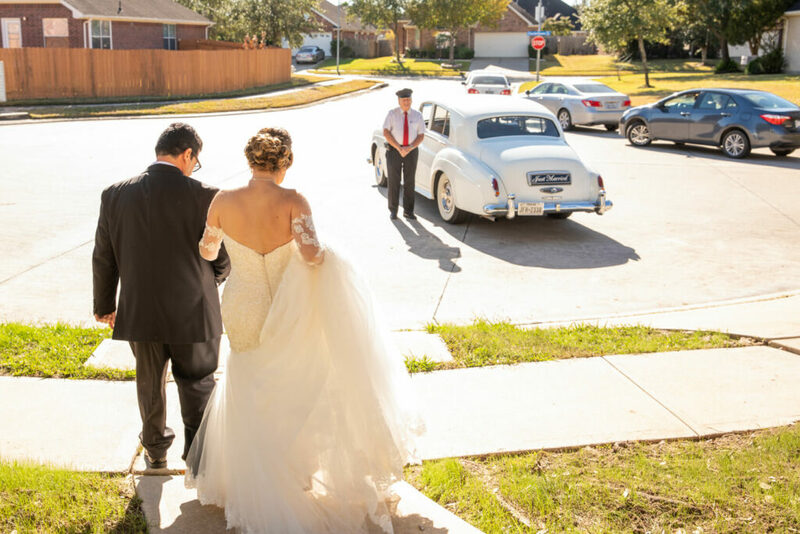 On December 1st, Brenda & Michael were joined by over 200 guest as they tied the knot at St. Michael’s Catholic Church, in West Houston. 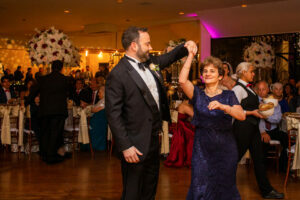 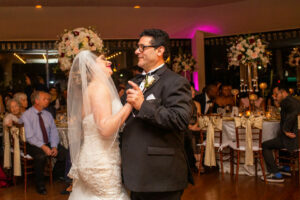 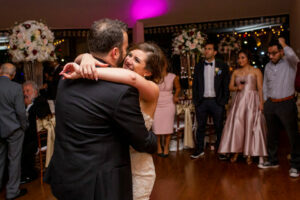 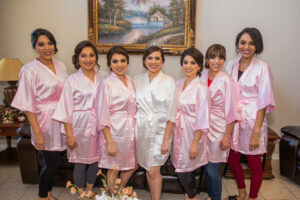 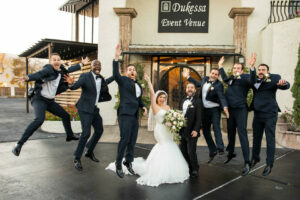 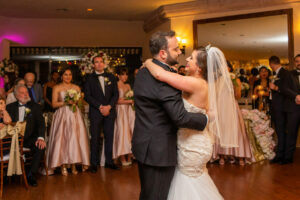 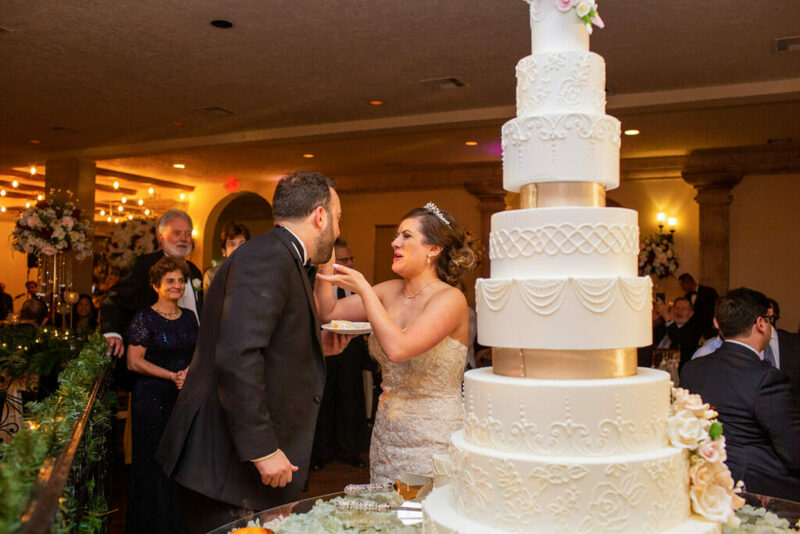 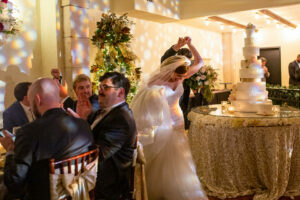 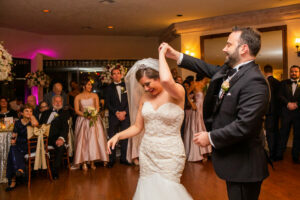 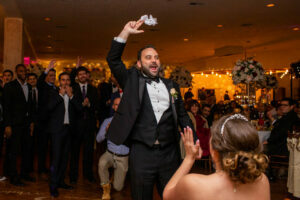 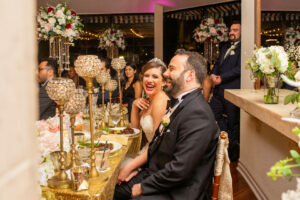 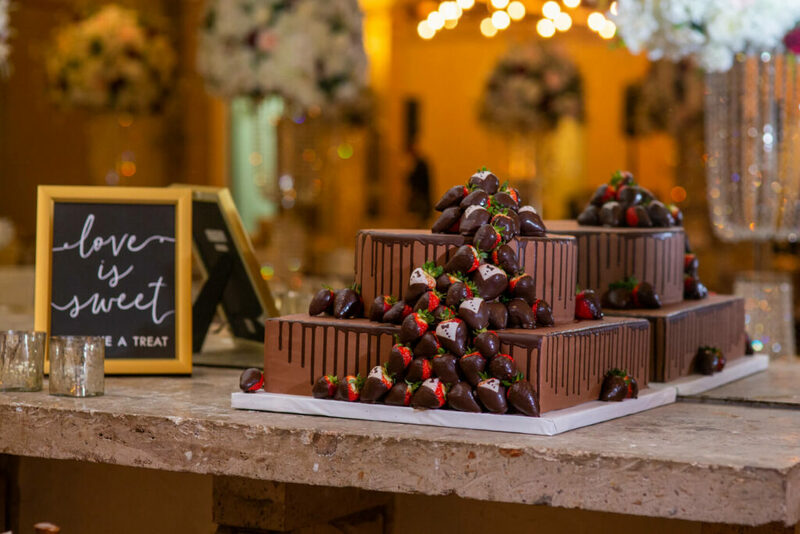 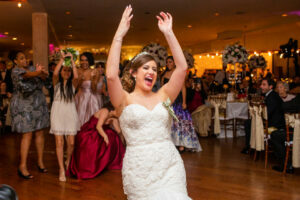 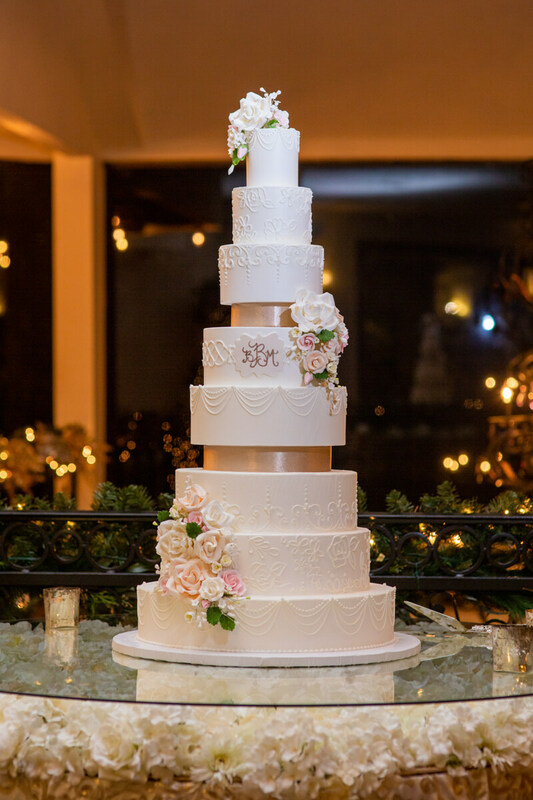 After they spoke sweet vows to each other, they brought their wedding celebration to Dukessa, an intimate venue with a romanticized vibe to it. 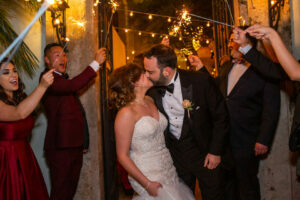 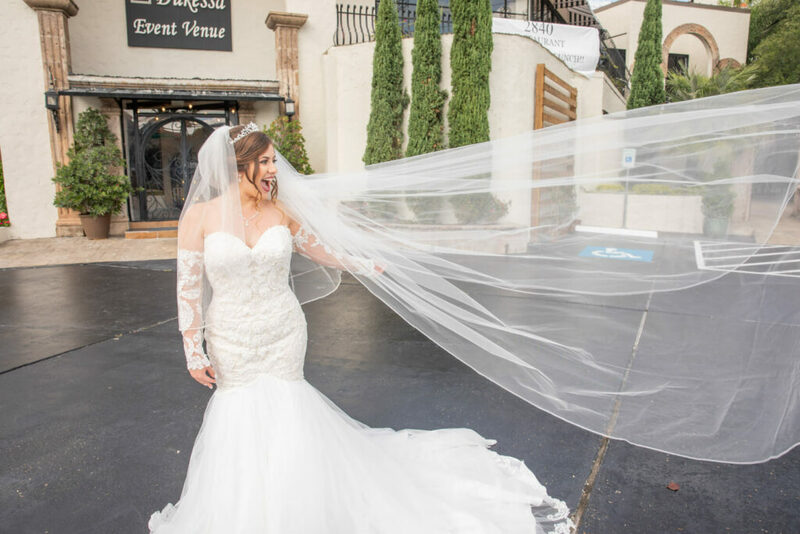 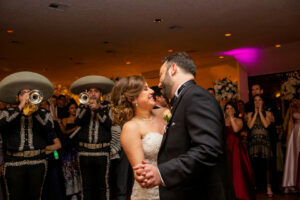 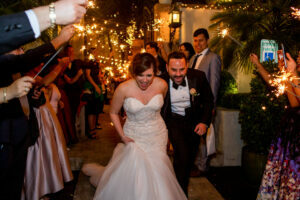 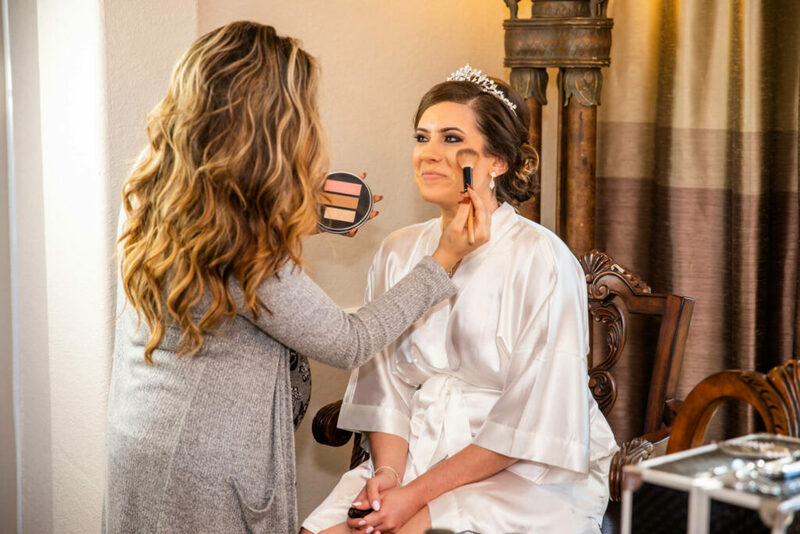 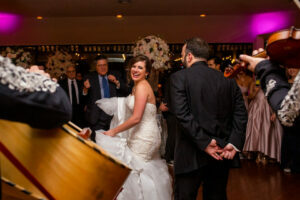 Check out some of our favorite moments from Brenda & Michael’s wedding below!